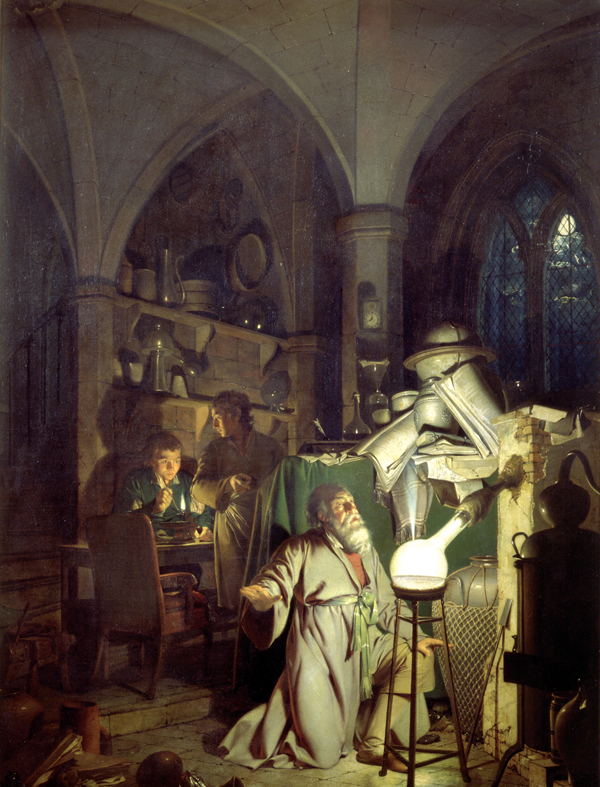 Joseph Wright of Derby, The Alchemist Discovers Phosphorus, 1771 (detail). In 1681, the English writer John Evelyn covered his face with a glowing material, newly invented by an alchemist. He turned toward a mirror, and was astonished. “I appeared in the darke like the face of the moone, or rather like some spirit, or strange apparition,” Evelyn wrote in his diary. This eerie substance had been given to Evelyn by a member of the Royal Society of London, Doctor Frederick Slare. It had been produced as a result of alchemical investigations by Slare and Robert Boyle into the "virtues" or “animal spirits” thought to imbue all living matter. Its mode of action was unknown, and for some reason it "had an urinous smell." “I am confident,” Evelyn concluded, “that the Imposture would bring thousands to them." 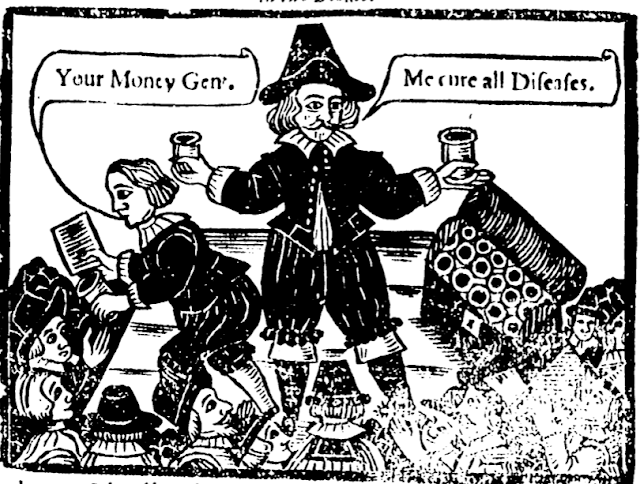 Frontispiece woodcut of a mountebank from Salvator Winter's A Pretious Treasury, or a New Dispensatory Contayning 70 approved Physical rare Receits (London, 1649). Evelyn knew enough about natural philosophy to understand that this trick was not supernatural. Although he failed to obtain the recipe from the Roman mountebank years earlier, Evelyn realized that the trick depended on the so-called lapis illuminabilis, or glowing stone. But this new substance of 1681 seemed different. "Never did I see any [lapis illuminabilis] comparable to this," Evelyn wrote. Evelyn considered it safe enough both to paint onto his face and to consume as a medicine: on the recommendation of Robert Boyle himself, Evelyn mixed the substance with a glass of ale and quaffed it down, enjoying the "agreeable amber scent" of his cocktail and anticipating benefits to his health. This eerie glowing substance, in other words, was not just a chemical experiment, but a medicinal drug. And, what's more, it was a drug made out of huge amounts of human urine. 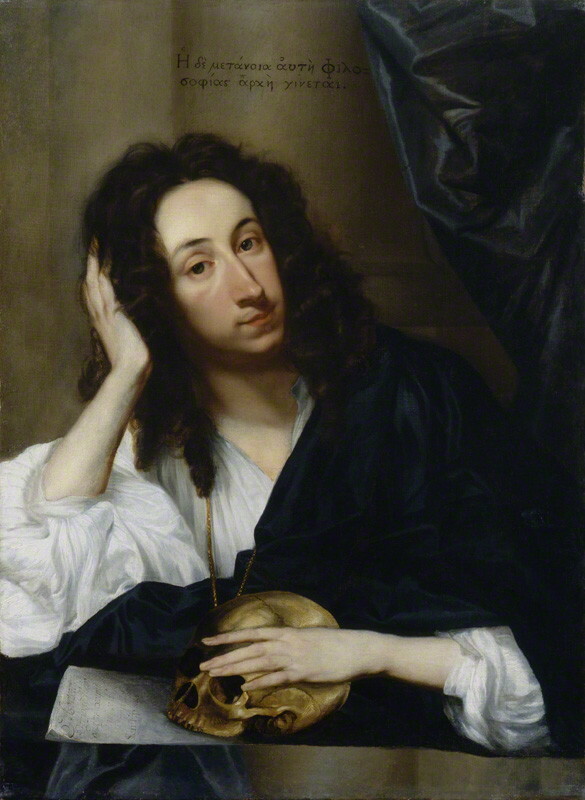 John Evelyn by Robert Walker, circa 1648. Before we get to that, though, what exactly was the the phenomenon that Evelyn observed? The 1681 substance was an early example of the phenomenon that is today known as phosphorescence, after the chemical element phosphorus. The name itself means "light-bearer" and comes from the Greek word Φωσφόρος [phosphoros]. Interestingly, the same word was used to describe Satan in the Old Testament. When the Bible was translated into Latin, phosphoros turned into the more familiar devilish epithet "Lucifer." It's not an unfitting association. When white phosphorus encounters oxygen, it undergoes a process known as chemiluminescence, a chemical reaction that results in the emission of light. In the specific case of phosphor, two molecules called HPO and P2O2 are produced via oxidation that emit a mild greenish glow. In later centuries, however, it was discovered that white phosphorus could also be turned into a gruesome weapon. Although phosphorus wasn't formally identified as an element until the work of Lavoisier in 1777, it had been known in various forms to natural philosophers and alchemists from the early seventeenth century onwards. By 1680, these recipes had made their way to the laboratory of Robert Boyle, who in that year produced a phosphorescent compound that, he wrote, "shone so briskly and lookt so oddly that the sight was extreamly pleasing, having in it a mixture of strangeness, beauty and frightfulness." Boyle had apparently learned of the substance from a German alchemist who, in turn, borrowed the formula for phosphorus from one Hennig Brand. Like many natural philosophers of his generation, Brand was passionately invested in the search for the Philosopher's Stone. This was a hypothetical substance that could transform base metals like lead into gold. Some also speculated that its transformative powers might also grant immortality. By 1669, Brand's search had led him down a somewhat unexpected path: he believed that human urine might hold the key. Brand certainly couldn't be accused of being lazy. By one account, the total amount of urine he collected for his alchemical work amounted to 1500 gallons (note, however, that I haven't been able to find this figure in any peer-reviewed sources, so it's likely apocryphal). During one investigation of its chemical properties, Brand found that when urine was boiled down into a thick syrup, a red oil could be skimmed off the top of it. This he collected, refined, and heated for around sixteen hours. The resulting distillate produced flames upon encountering open air. It also produced an eerie glow. Brand had identified the trace amounts of phosphorus that occur naturally in urine. 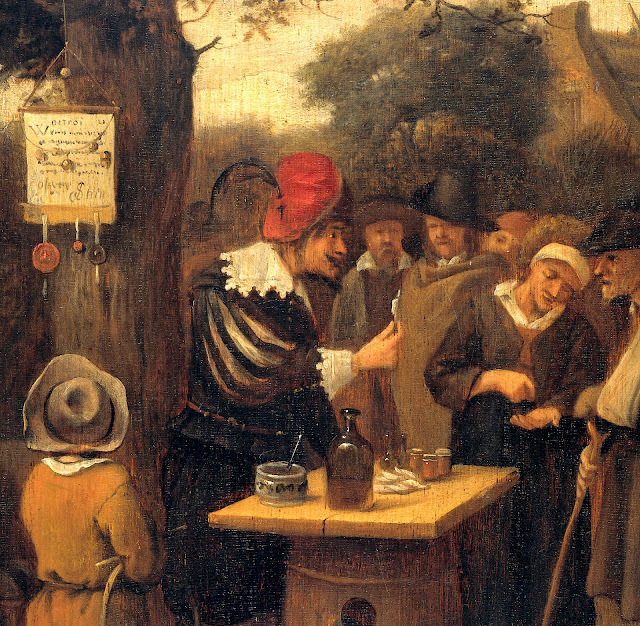 Detail from The Quack Doctor, attributed to Jan Steen, 1650s. This was probably not the first time that a chemiluminescent subject had been investigated by alchemists. Recalling the secret of the mountebank's glowing ring in Rome, Evelyn complained that "though there is a process in Jo. Baptista Porta and others how to do it, yet on several trials they none of them have succeeded." This was a reference to the recipes for glowing stones or liquids that circulated in a number of 16th and 17th century works of natural magic, such as Gianbattista della Porta's Magia Naturalis, which was first published in Naples in 1558. An early example of such a stone was associated with one Vincenzo Casiorola who discovered a mineral which he called lapis solaris (solar stone) that, after being heated on a flame and exposed to sunlight, was capable of glowing in the dark. Theories regarding these forms of phosphoresence typically involved beliefs about the ability of materials to "store" the essence of the sun or of other forms of light. 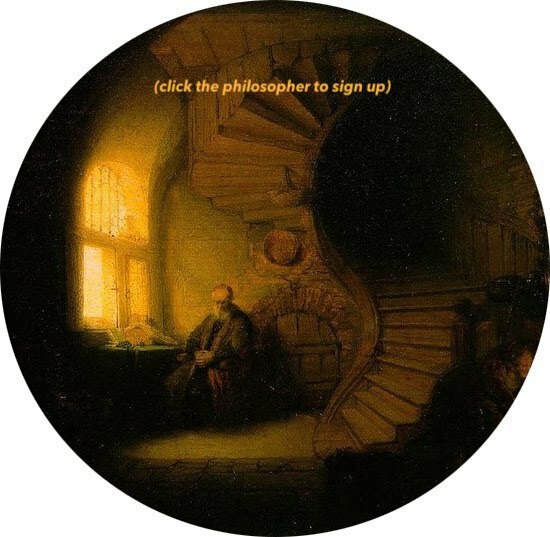 Urine and other products of the human body were thus of great interest, since if (as many early modern philosophers argued) there was indeed something divine in human bodies which permitted the use of reason and communion with God, then perhaps residues of this could be detected in the substances cast off by the body. In other words, phosphorus shared a name with the Devil, but its unexplainable glow promised to unlock philosophers' understanding of the Divine. 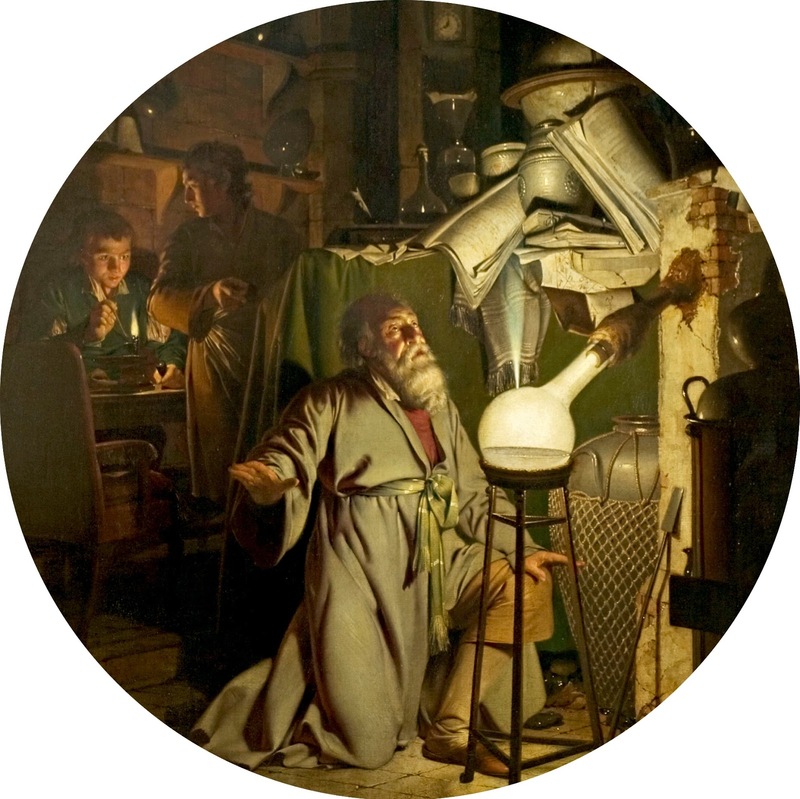 By the middle decades of the eighteenth century, when experiments with phosphorus had become widespread, chemistry was beginning to come into its own as a discipline distinct from alchemy. 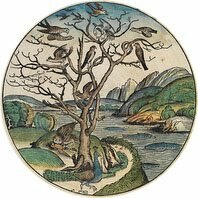 The degree of difference between seventeenth-century alchemy and eighteenth-century chemistry has sometimes been overstated, and it was by no means the case that the generation that followed in the footsteps of Boyle and Brand abandoned their spiritual beliefs or sense of divine mission. But we can see signs of a larger shift here. 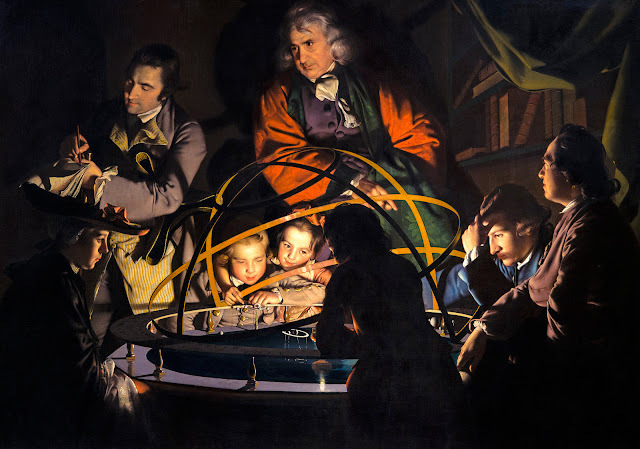 To the generation of natural philosophers who worked in the second half of the eighteenth century, Evelyn's fear that Catholic priests might harness phosphorescent substances to awe their congregations would likely have sounded quaint. Phosphorus was now firmly in the domain of the man of science, not of the priest or the mountebank. And the search for the philosopher's stone had been replaced by the search for the fundamental building blocks of chemistry and pharmacology, from hydrogen (discovered in 1766) and oxygen (discovered in 1772) to psychoactive compounds like morphine (first isolated and scientifically described in 1804) and caffeine (1819). The images of Joseph Wright of Derby, a painter who documented and participated in the earliest phases of what is now called the Industrial Revolution, can give us a visual insight into this shift. Like Caravaggio and Georges de la Tour before him, Wright was fascinated by images that relied upon a single light source to produce a high-contrast chiaroscuro effect, picking out dots of light amid dark shadows. Wright's 1771 painting The Alchemist Discovering Phosphorus looked backwards to an older era of chemical investigation, depicting a bearded natural philosopher in a rib-vaulted chamber staring in awe at the glowing gas emanating from a retort. The only other source of the light in the image is the glow of the moon through a Gothic arch, lending a mystical quality to the scene, and recalling the Catholic past that England was rapidly forgetting. But it was a painting that Wright had created some years earlier, circa 1763, that seemed to point toward a new and uncertain future. In Wright's A Philosopher Giving a Lecture on the Orrery, there are no moons beyond the tiny artificial satellites orbiting a mechanical sun. The Gothic background has been replaced by a sturdy row of bound volumes, and the bearded alchemist has become a clean-shaven philosopher. An unseen glow, mimicking that of the sun itself, shines on the faces of the three young boys clustered around the structure like a new dawn.